In collaboration with Matthias Weil I supervise practical courses, bachelor and master theses at any time. 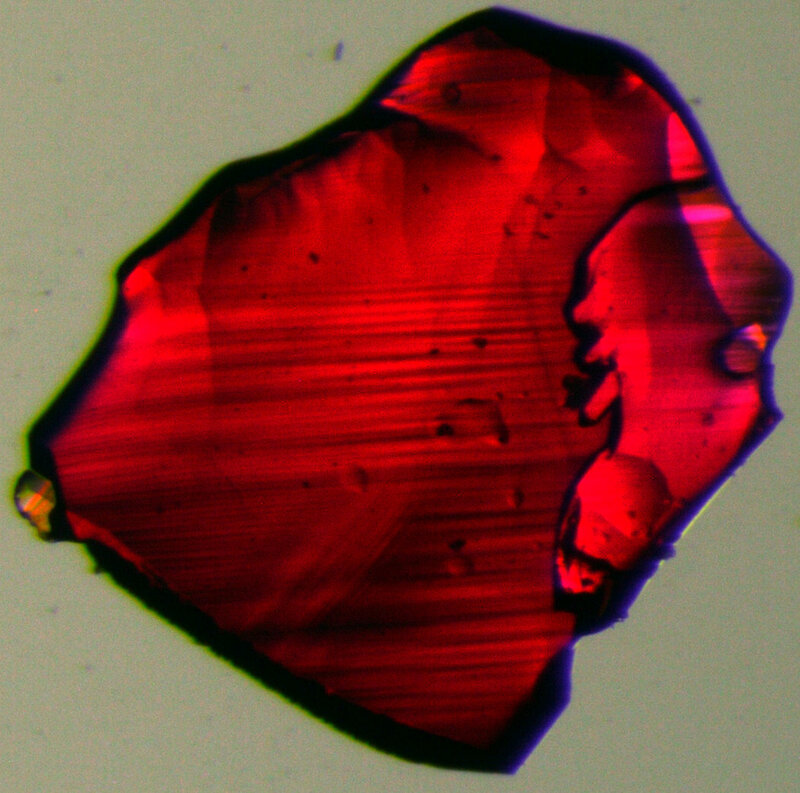 The focus is on growth of single crystals and determination of crystal structures by single crystal diffraction. Moreover, samples are characterized by complementary methods like powder diffraction under non-ambient conditions and thermal analyses. For more information please use the contact details below. Data collection at temperatures ranging from 90–450 K.